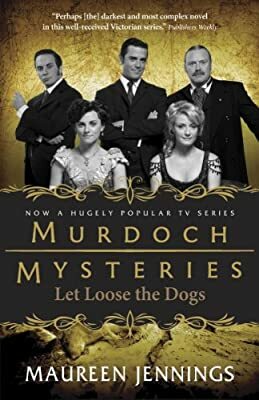 Description: In Let Loose the Dogs, Murdoch’s life and work overlap tragically. His sister, who long ago fled to a convent to escape their abusive father, is on her deathbed. Meanwhile, Harry Murdoch, the father whom Murdoch long ago shut out of his life, has been charged with murder and calls on his estranged son to prove his innocence. But, knowing his father, what is Murdoch to believe?